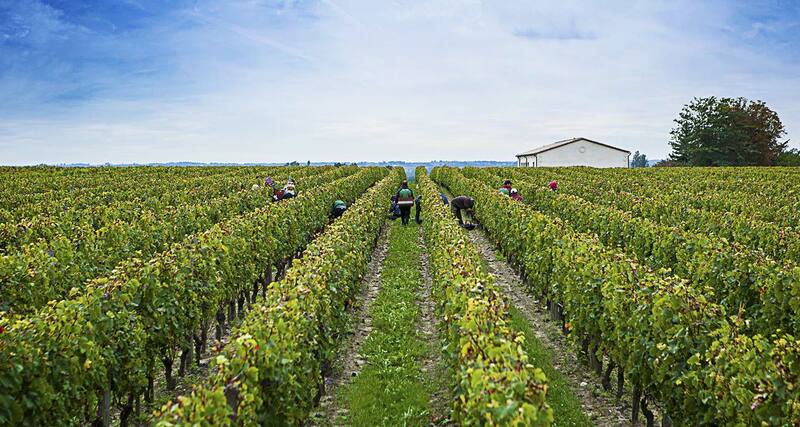 Harvests are manual and only begin when the parcel reaches optimum maturity. 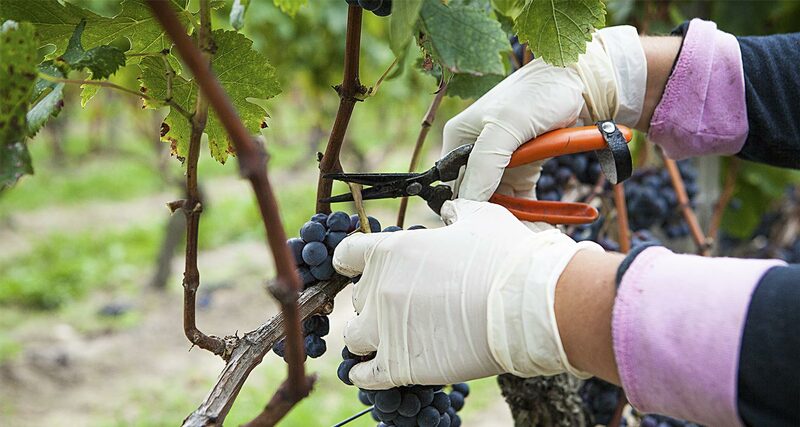 Technical maturity (sugar and acidity) and phenolic maturity (skins, pips, anthocyanins) are taken into account, as well as on-site observations and tasting the grapes. Harvesting usually lasts around ten days, spread over 3 or 4 weeks. This allows for each parcel to reach optimum maturity. 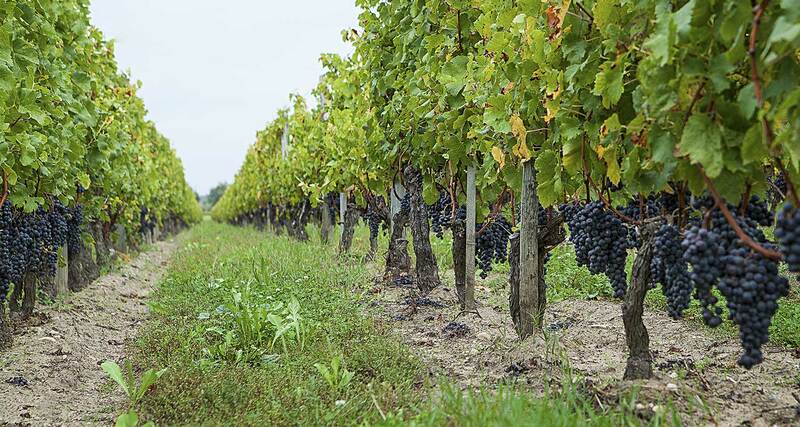 Staggered harvesting also allows us to take into account our different grape varieties and terroirs. Following on from our investment in a new vat house in 2012, new harvest reception facilities were introduced in 2013 and 2014. 2013: A new ginner by SOCMA, known as "the cube" was purchased in order to separate the seeds from the stems much more effectively than the previous generation of de-stemmers. This machine is also fitted with a vibrating table which allows us to eliminate shot berries and botrytised grapes. 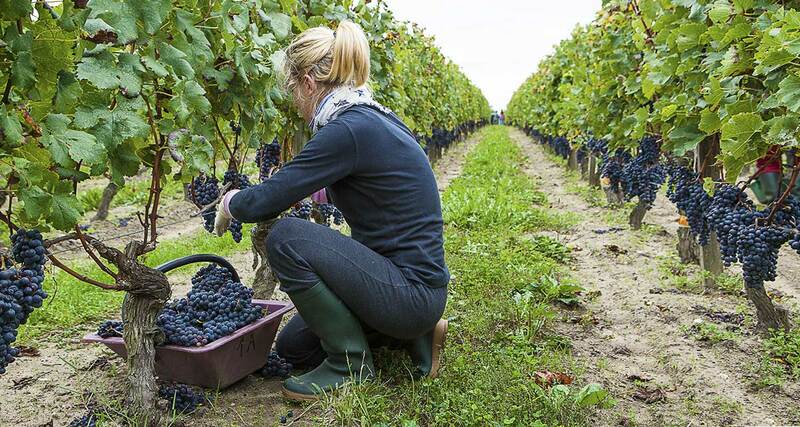 2014: New screening equipment known as "the Tribaie" was purchased in order to select grapes according to their density. 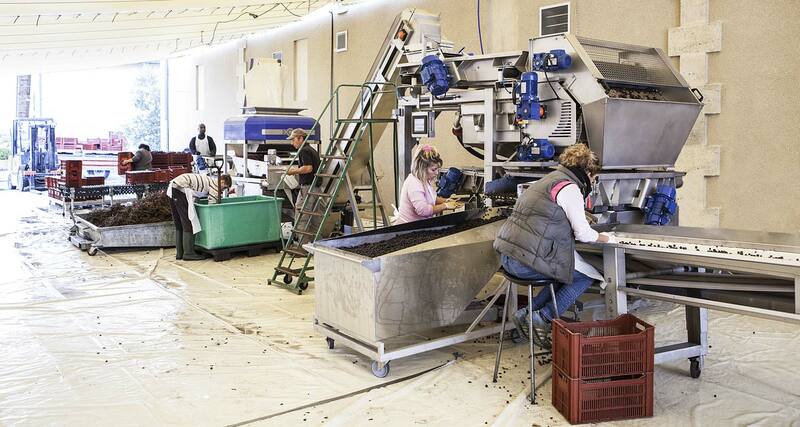 The grapes are immersed in a water and sugar solution which was set at 13% alcohol this year for the Merlots. The grapes with over 13% alcohol content sink and constitute the first category. Grapes with less than 13% float and constitute the second category. The grapes of a single bunch do not have the same maturity and the less ripe grapes impart less interesting vegetal notes to the wine. 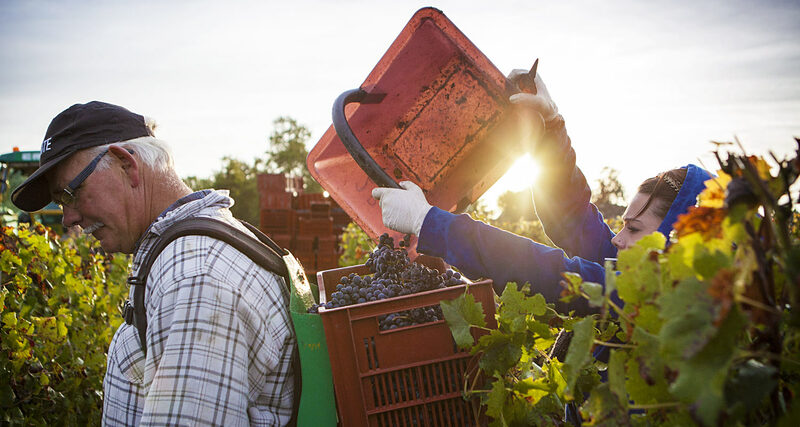 Following manual harvesting, the grapes are taken to the cellars in small crates. The crates are emptied onto a vibrating sorting table. 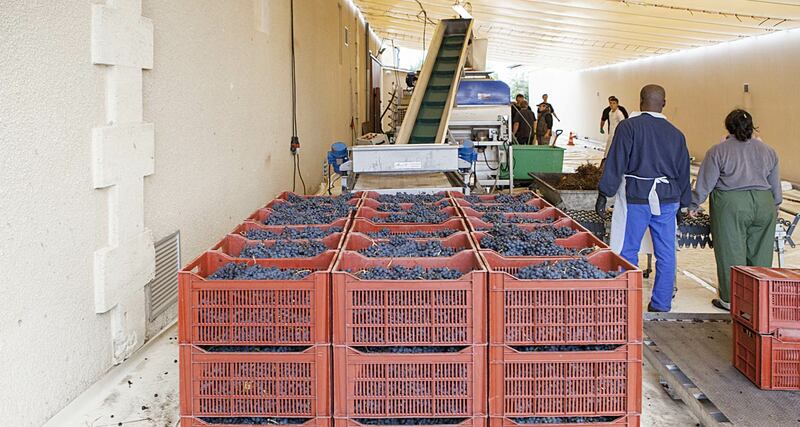 A conveyor belt brings the grapes to the ginner. 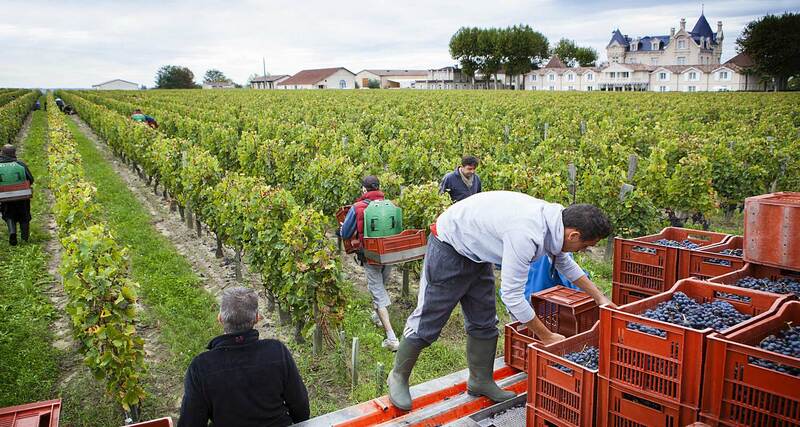 The grapes are then taken by another conveyor belt to the Tribaie. Both selections are collected in two mobile hoppers which are taken to the cellars. 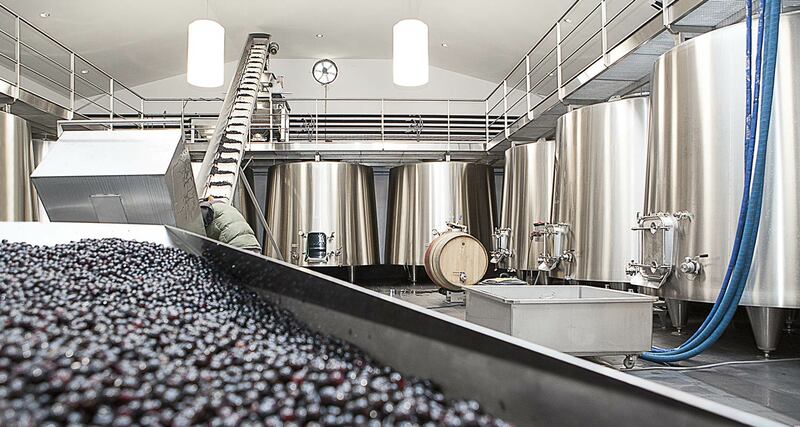 A large conveyor belt then brings the grapes to the top of the vats. 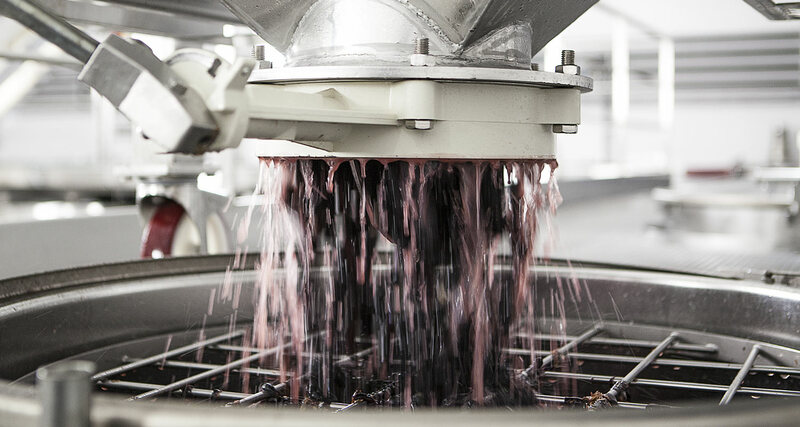 The grapes are gently crushed to release their juice. A mobile hopper at the top of the vats brings the crushed grapes to the vat being filled.